Barcelona icon Lionel Messi has candidly spoken about having to administer his own childhood hormone injections. 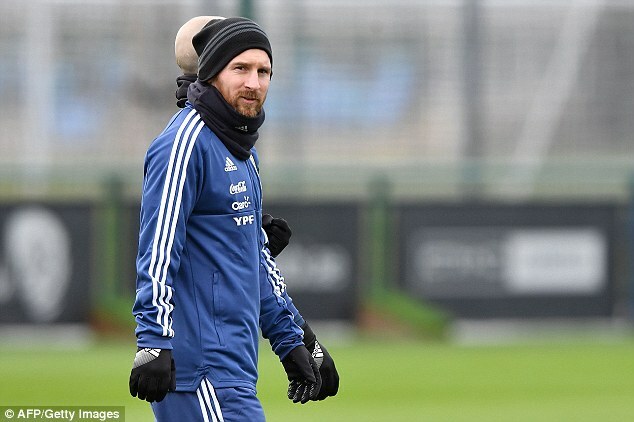 Messi was diagnosed with a growth hormone disorder, otherwise known as idiopathic short stature, which resulted in him having to inject his own legs every night. It also brought about a huge financial outlay for his family. 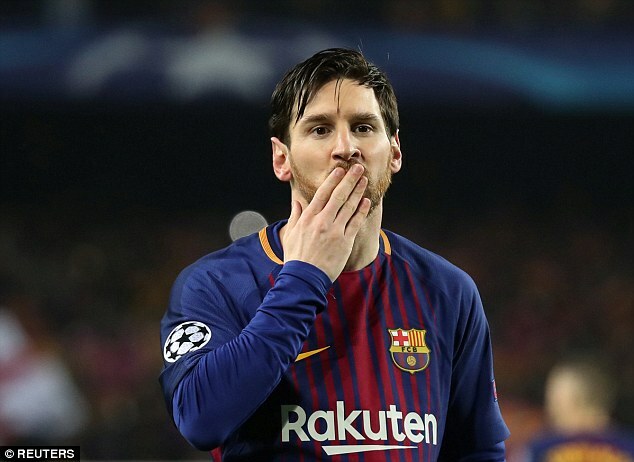 Messi’s parents reportedly paid £1000 a month for the hormones until the Argentina striker’s first club, Newell’s Old Boys, offered to help with the payments. 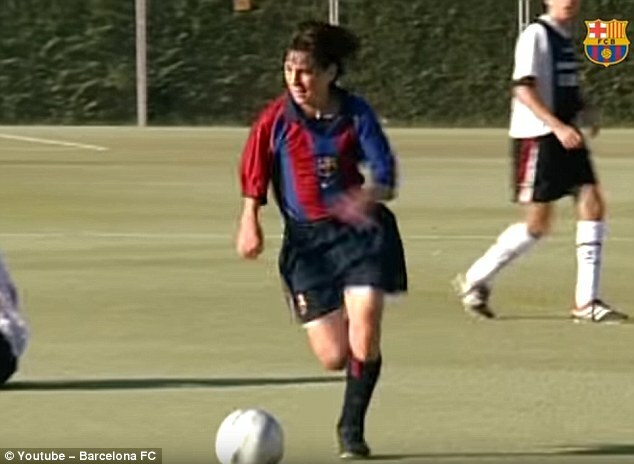 He was then picked up by Barcelona and moved from South America in 2001, aged just 13, to train at the famous La Masia academy. The Catalan giants then offered to pay for all his medical treatment until he finished the course of injections the following year. ‘It was not very difficult for me to come to Barcelona,’ said the 30-year-old. ‘I adapted quickly but my family did not. My siblings wanted to go back and they did. It’s safe to say the condition did not affect the player’s career trajectory. He has managed 374 goals in 410 outings for Barcelona and claimed five Ballon d’Or awards. He will also lead his country at this year’s World Cup in Russia, hoping to secure their first world title since 1986.